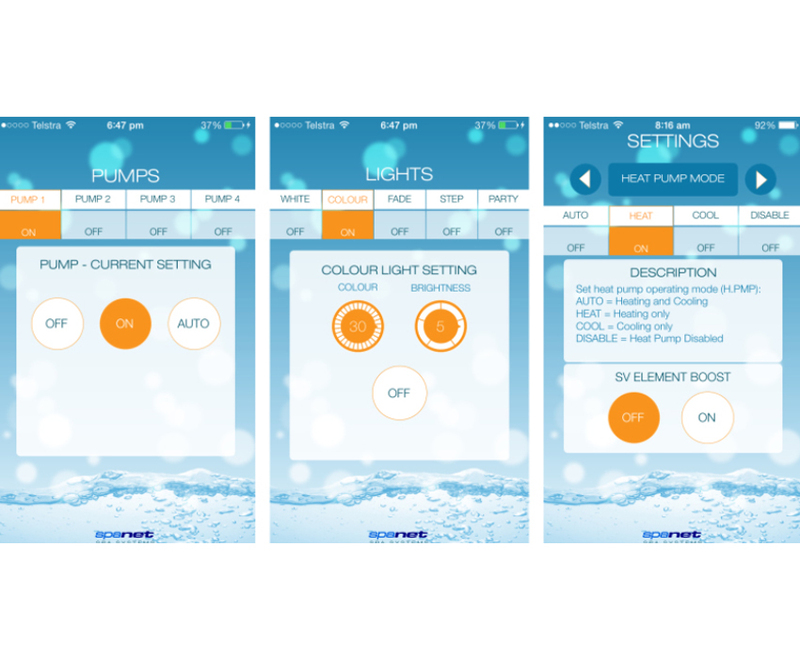 The SV Smart Stream Wifi Module and SV SpaLink app allows you to connect to, and take control of your spa, locally or remotely via WiFi, 3G or 4G network, providing you access to your spa from any location at any time. This is particularly great for holiday houses as from the touch of a button you can set your spa so it will be ready to go when you arrive. 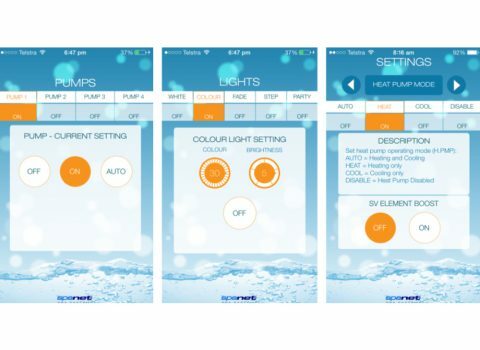 This app provides total control over every possible spa configuration settings and is simple to use with a touch screen menu its easy to adjust the temperature, select your desired heating mode, programme filtration, and more! For more information download our brochure below.